Yum, catfish!.. I’d like to fish and fry some of those bad boys up. 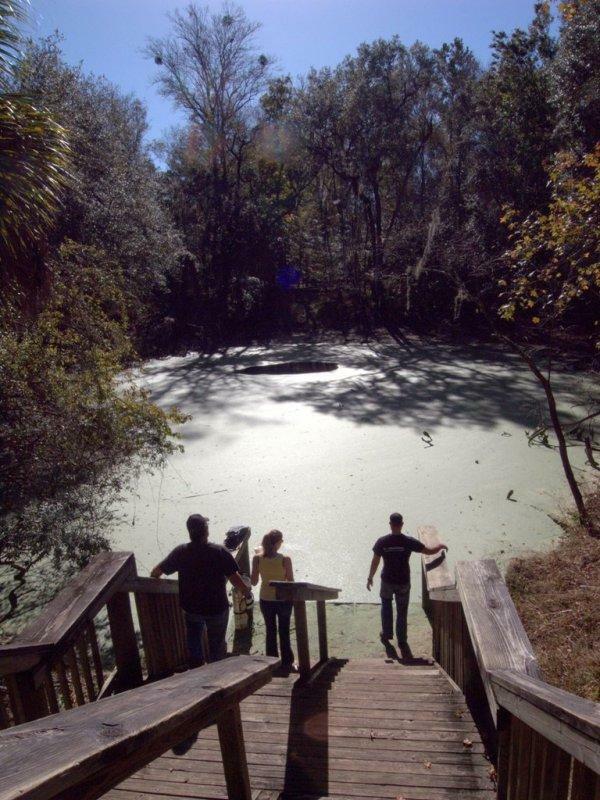 Opening in the Duckweed of Catfish Hotel, at Manatee Springs.